SAN JUAN, Puerto Rico — Thousands of police officers are calling in sick every day in Puerto Rico, partly to press demands for unpaid overtime pay for hurricane recovery efforts as concerns grow over people’s safety in a U.S. territory struggling to restore power. “We have had an inordinate amount of absences that we haven’t seen in years prior,” she told The Associated Press, adding that while there has been a drop in major crimes this year, she is concerned that trend could reverse. Authorities said part of the problem is that Puerto Rico’s government has to wait for the U.S. Federal Emergency Management Agency to reimburse it for overtime police pay and that it is a slow process. The police chief said officers also are upset about other changes amid Puerto Rico’s economic crisis, including smaller pensions and an end of payments for unused sick days. “They feel in a way cheated in the past 15 years in terms of benefits,” Hernandez said. Police officers worked seven days a week for 12 to 15 hours a day in September and October, said lobbying groups for the island’s police officers, who are not allowed to unionize. “I don’t want to wait until this gets out of control,” Puerto Rico Sen. Axel Roque said in a statement Wednesday. “Citizens are paying taxes and expect that the government fulfill its obligations to guarantee their security,” he said. 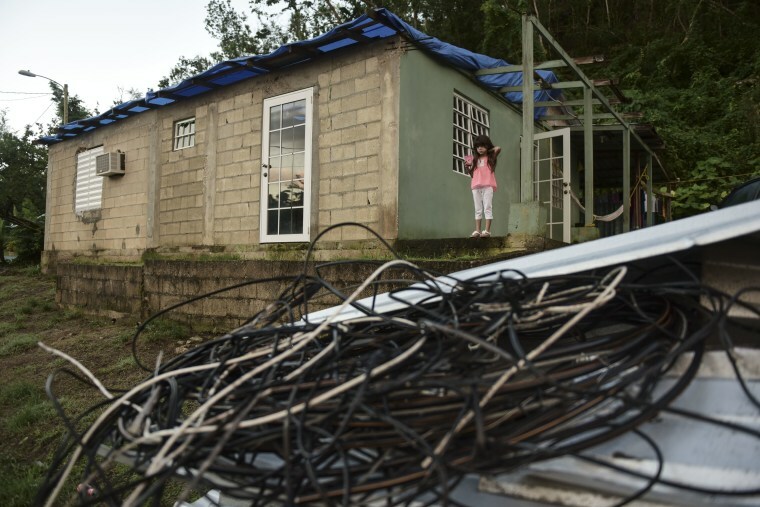 In the mountain town of Morovis, where the majority of its 30,000 people don’t have power, 13 of the town’s 21 patrol officers recently called in sick, Sgt. Felix Rosario told AP. As a result, he said cases are piling up. “We’re facing limitations,” he said, adding that the number of thefts, especially those involving generators, has increased since the hurricane.